In close-up, moving water can be seen to hold a hidden danger that can destroy metal and stun animals. How can tiny bubbles create enough heat to cause such damage? Cavitation is the formation of small bubbles due to low pressure in water. 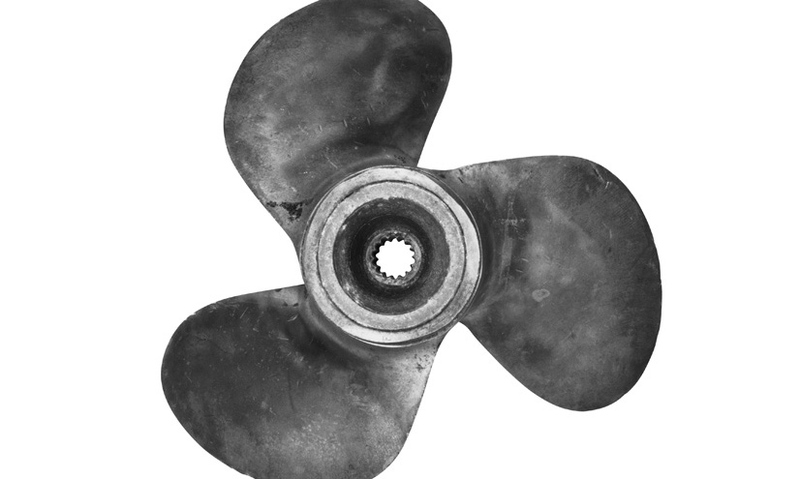 The propellers of ships are damaged when water bubbles collapse or implode due to an increase in pressure. The bubbles can reach temperatures of several thousand degrees kelvin. A dolphin's tail can be damaged by cavitation if it travels at speeds greater than 54km/h. Thousands of ships traverse the world's oceans every day – with propellers pushing them through the water. But these propellers don't last forever... and the source of the damage is surprising. Propellers push the surrounding waters aside, leaving areas of lower pressure in their wake.